^JLH was such a great musician. I loved that guys voice. Him and Howling Wolf had distinct voices that added signature spice to their craft. Got one of my long time wants! Now I can cross it off! ^So this was Mayall's short lived psychedelic blues phase. The album starts with a long 22 minute suite of psych blues styles meshed together. On first listen you might think it's crazy but upon revisiting that song you start to get there's method to his madness. It's quite impressive given it's drastically outside his scope of music he produced prior. 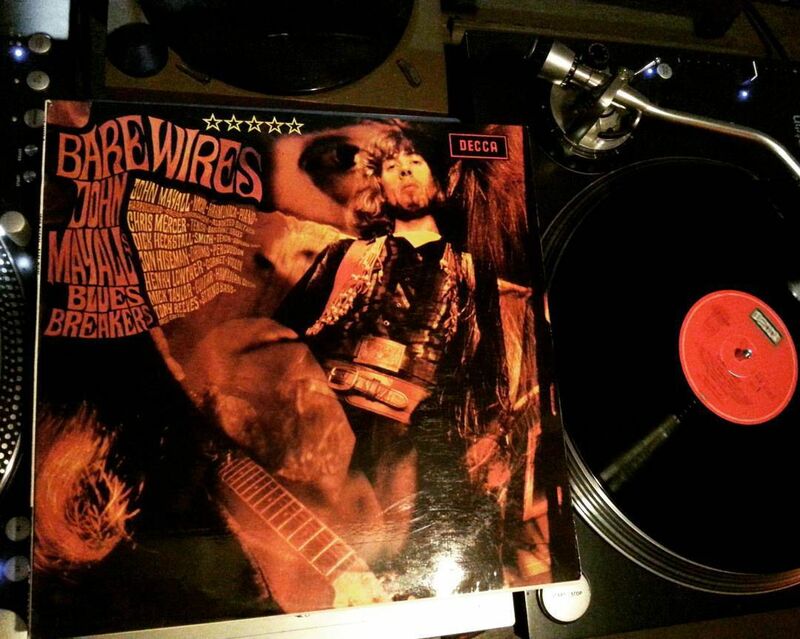 He recently canned Eric Clapton from the Blues Breakers and picked up Mick Taylor of Rolling Stones fame to play lead guitar on this stunning album. 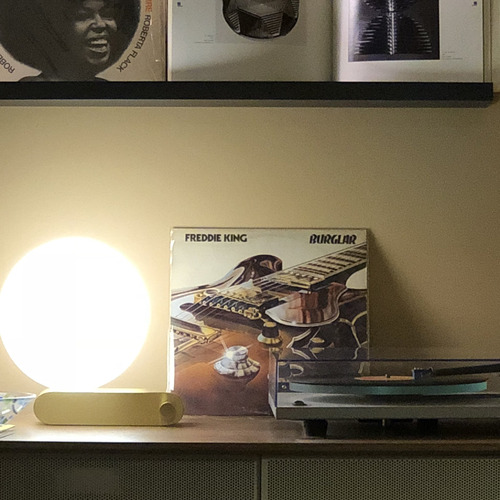 As good as that first suite is that takes up the entire first side of the record, the second side is really where Mayall shines. One of my favorite tracks has gotta be "I'm a Stranger." His strange and sometimes downright awkward voice does work well on this album. There's no way to describe that, you gotta lay your own ears on it. Mayall's claim to fame is that he's the king of the British blues, and there's a reason for that. Besides his own ability to play multiple instruments, arguably his best trait is his ability to put together the right killer musicians for the perfect sound and then start all over again with a whole new group of people a few years later. Constantly reinventing himself and the sound while remaining true to the basic roots of blues music. 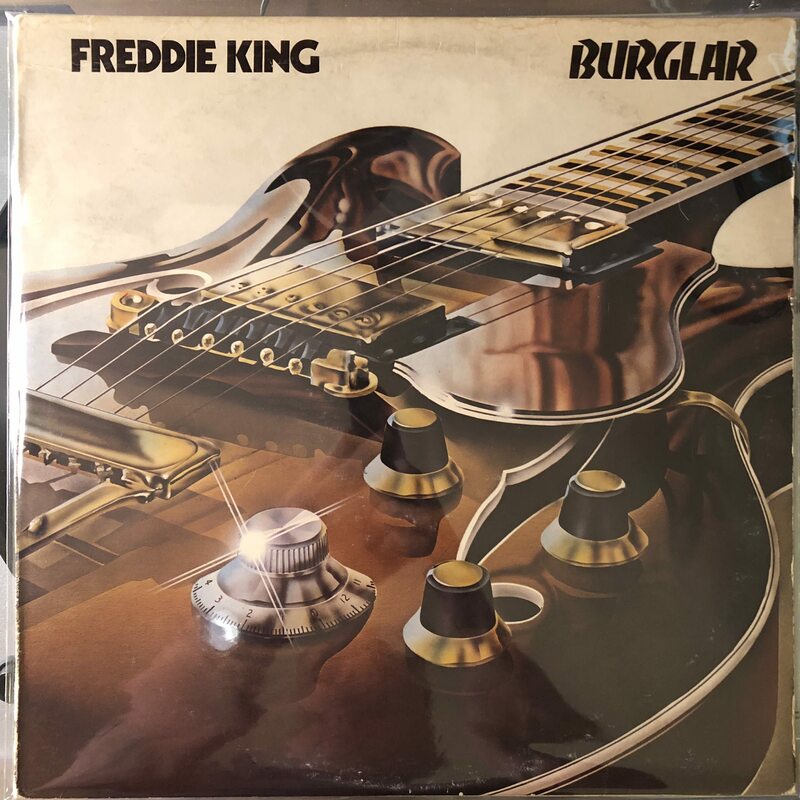 ^Picked this up this many years ago because when I was a blues newb I bought one of those generic dollar bin newb comp cheap CDs featuring the track "You Don't Know What Love Is" and that song stuck out as highly memorable. ^It's like a soulful Al Green vocal style of blues music. "You don't know what love is" is the ultimate injured love revenge blues song. Based on the strength of that tune, this album was on my short list. The whole album is top notch Chicago blues, but that introduction song to this album for me was the cherry on the sundae. ^^ that sounds great !!! Gonna have to keep an eye open for it . ^Just added that Fenton to my wantlist. Some great guitar work on that track. Big fan of the soulful blues with horns there. 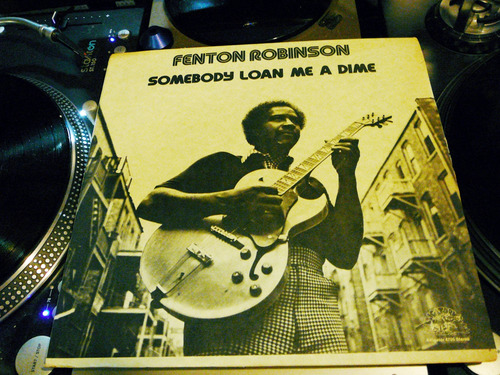 ^ I love that Fenton Robinson album! King's penultimate record - he passed away in 1976. 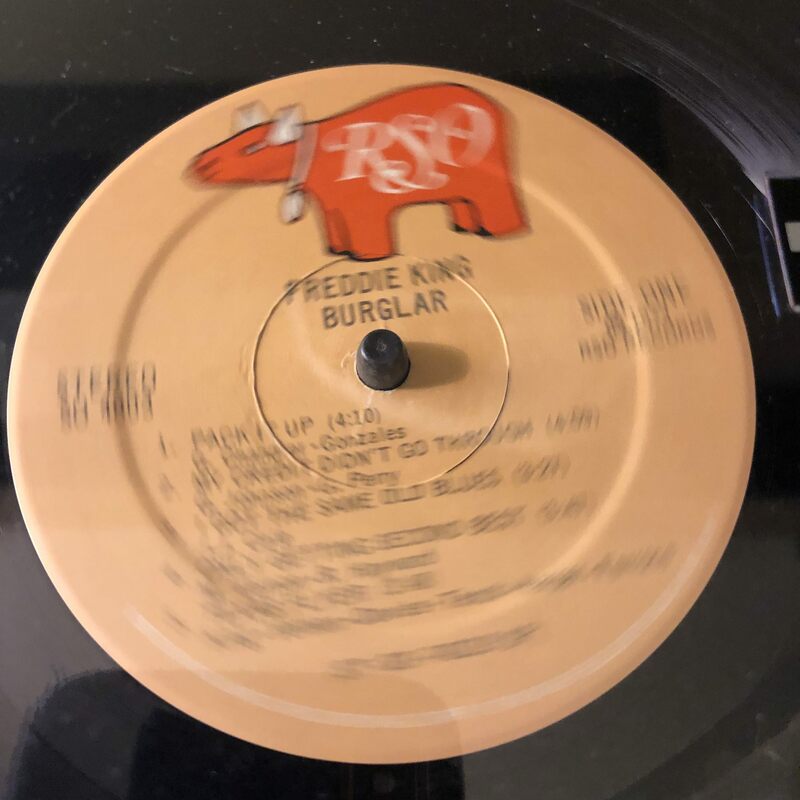 Except for one track, Burglar was recorded in the UK and produced by Mike Vernon. Vernon's production credits include early Bowie, Peter Green era Fleetwood Mac, John Mayall, the Bluesbreakers and Eric Clapton. Production on Burglar is more polished than most Freddie King records - Vernon definitely leaves his mark - but not so much that it's generic. It's still King's guitar sound, though the solos strike me as a bit more frequent/longer than on earlier albums. Glad I picked it up. Copyright © 2019 Cratedigging Cooperative. Driven by Phorum. Template by osDesk.